Dairy & SEED to Table. Arethusa al tavolo in Bantam, CT. 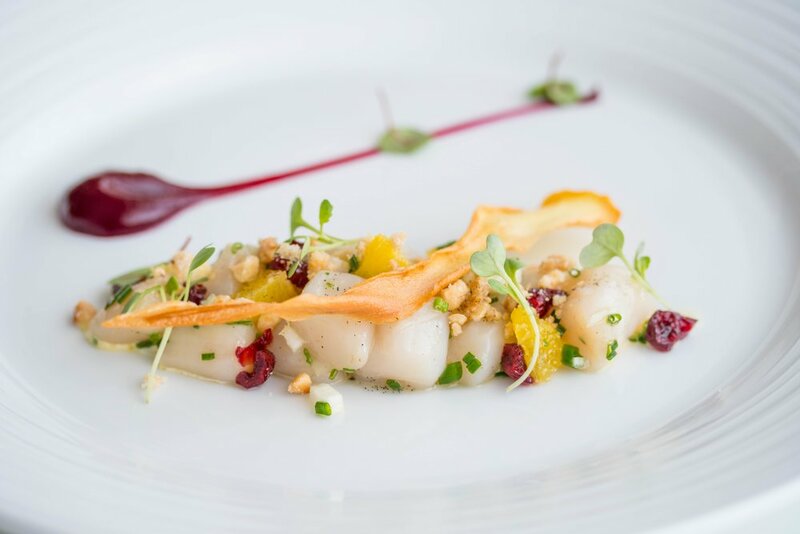 Located in Bantam Connecticut, Arethusa al tavolo is a purveyor of fine American dining from the vision of Chef Dan Magill. In 1999, the property at 556 S Plain Road was revived as the Arethusa Dairy Farm. The Farm is now home to approx. 350 dairy cows, including some Grand Champion Show Cows. The milk, cream, yogurt, ice cream, butter and cheese from these cows is on showcase at Arethusa al tavolo Restaurant. The restaurant prides itself on exclusively using the farm’s dairy products and for procuring only the finest products for its daily menu. 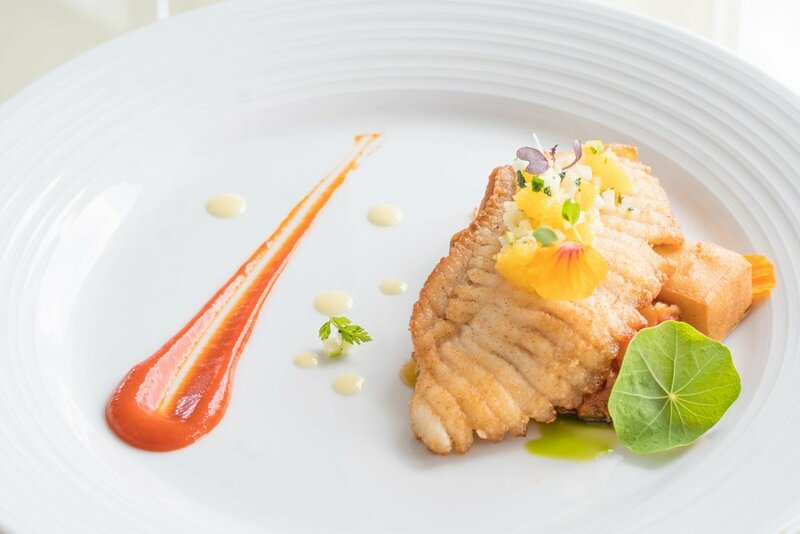 Arethusa al tavolo opened its doors in June 2013, and has been a celebrated addition to the growing Northwestern Connecticut culinary scene. Located in what was the Village General store, it is situated next to the Arethusa Dairy store, formally the Bantam Firehouse. 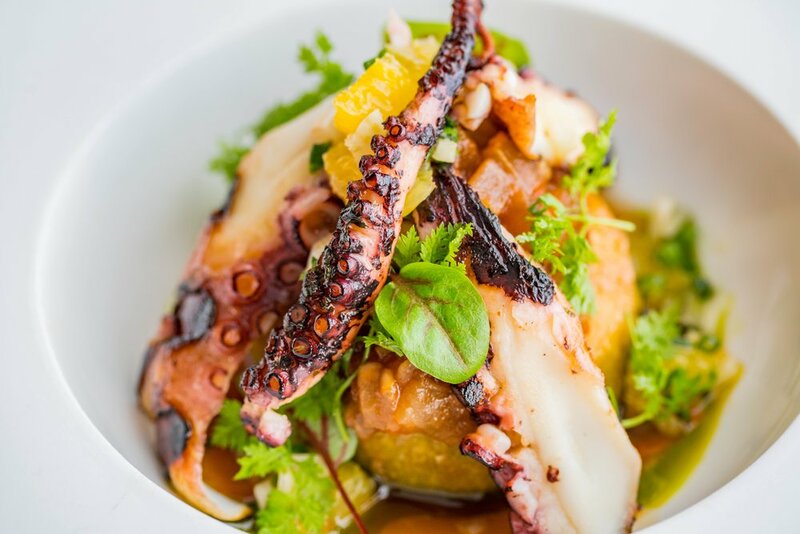 al tavolo has become a destination for local diners and visitors who have a fond admiration for the finest Litchfield county has to offer. 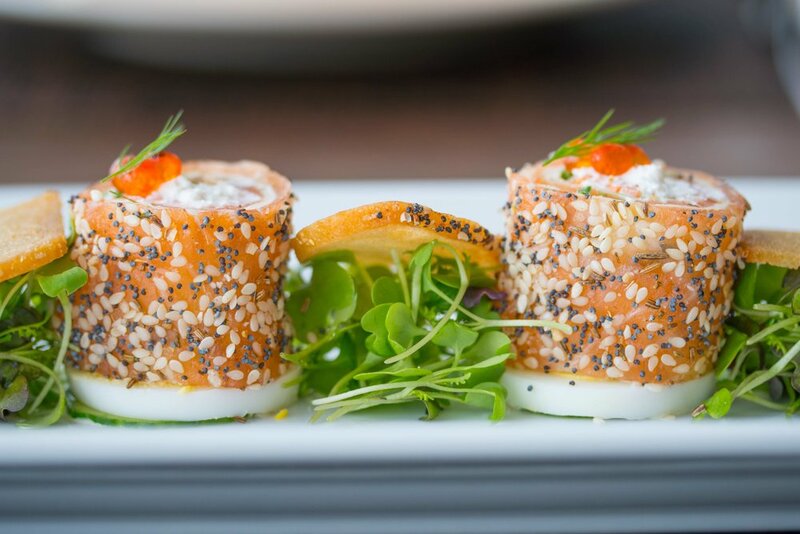 Chef Dan Magill anticipates and welcomes your visit to our vibrant establishment of fine cuisine and refined service. 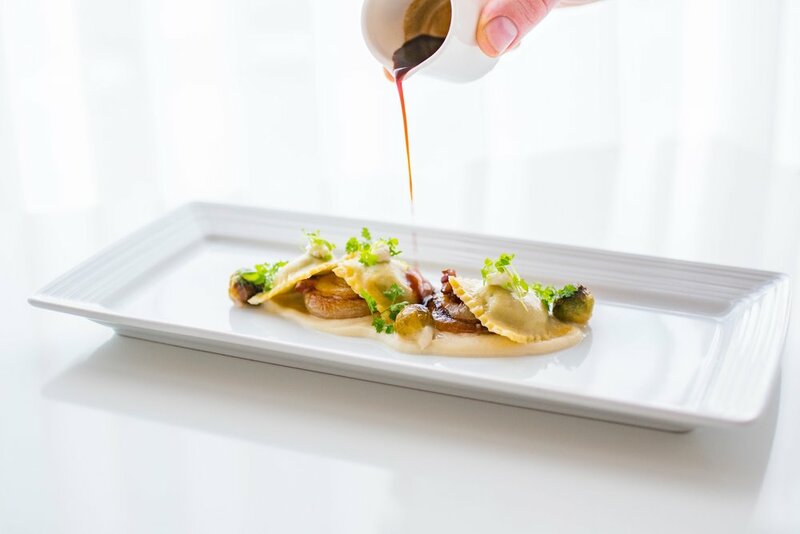 Beef Short Rib in Open Celery Root "Ravioli"
…as well as any one of your favorite cocktails made specially by our mixologist. For all other questions, please use the submission box below. Our menu is packed full of Arethusa Farm Dairy products. The amazing cheese, yogurt, butter and ice cream comes from right next door. See pictures of our food, our restaurant atmosphere and our kitchen working hard. Located in Litchfield, CT and just four miles from the restaurant, our 300 acre farm with more than 300 dairy cows resides.